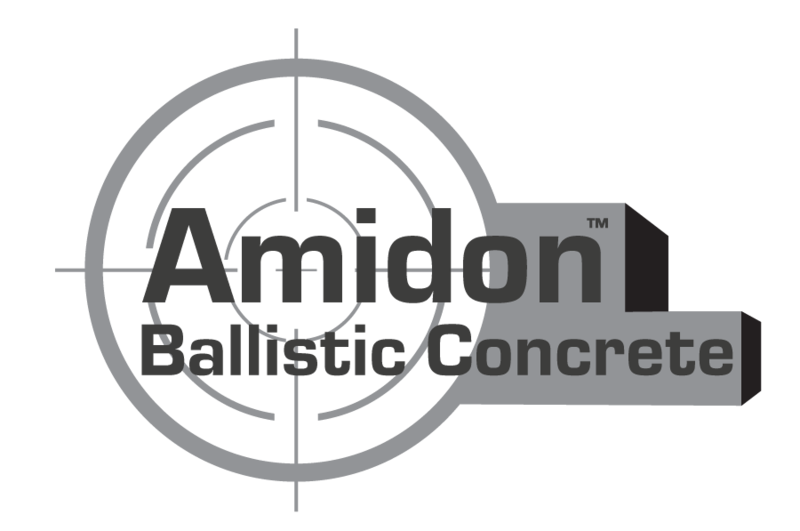 Amidon Ballistic Concrete has well over 50,000 existing construction modules to support them. Safety is our primary concern and incidents caused by ricochet and concrete fragments from inferior products have caused us to design a safer product for live fire training. Steel shoot houses sound good until they need to be maintained and that is nothing compared to the risks associated with ricochet. Our material is designed to absorb the round, making it harmless, and protecting other participants in the exercise. 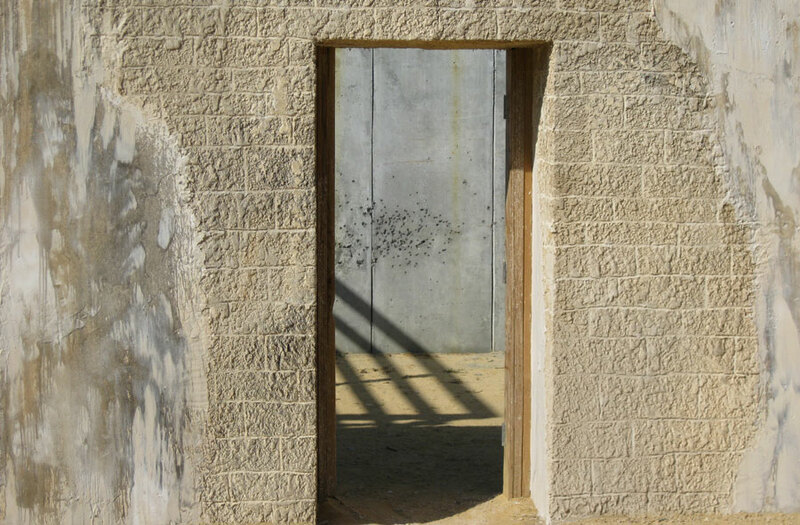 Our patented Ballistic concrete doesn’t get damaged the way traditional concrete does and when it needs repair, our patented repair technology will bring the unit back to full strength quickly. The material can also be replaced easily, because of our modular construction process. Amidon Ballistic Concrete is a dramatic improvement over earlier attempts to produce a ballistic concrete product, making it 14 times faster to create a live fire range. It lowers the total cost of ownership over previous versions by as much as half. 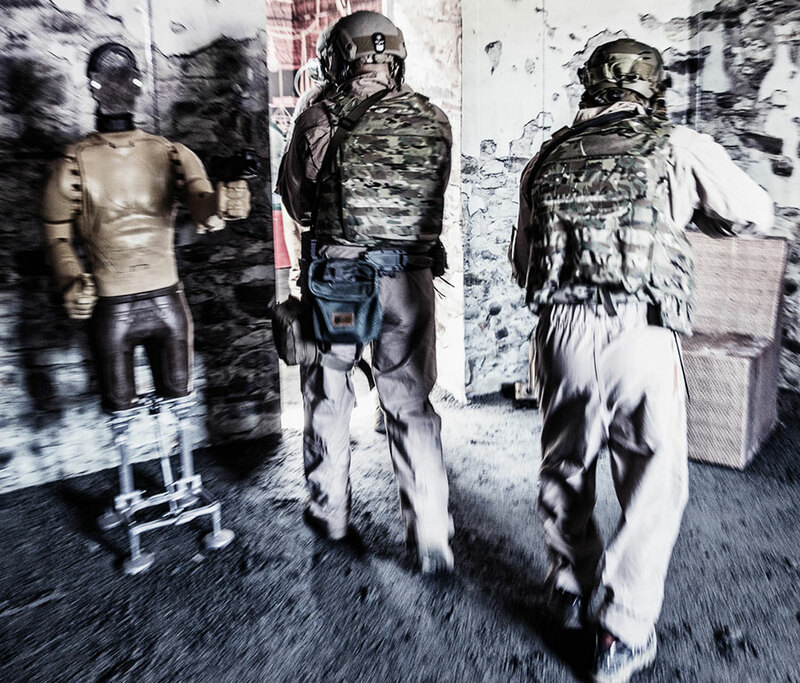 Our ability to place facilities in the most austere conditions, makes ABC the perfect material for live fire ranges designed to simulate the war fighting scenarios faced by modern soldiers. Current operational tempo requires training facilities to be designed, manufactured, and installed in compressed time frames making construction time allocations as important as cost in the decision of what materials to use. When you add in total cost of ownership considerations like maintenance and reconfiguration, Amidon Ballistic Concrete is in a class by itself. 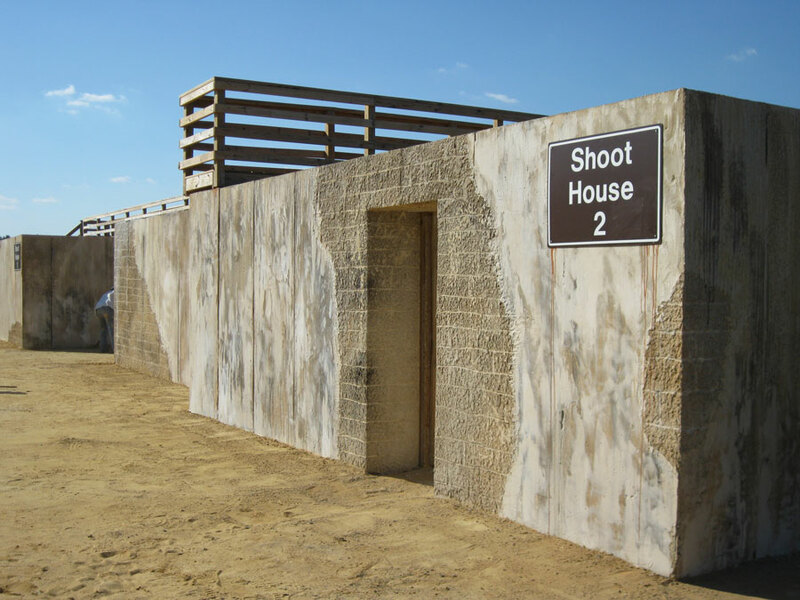 There is no better material for live fire ranges than Amidon Ballistic Concrete.